ECM is a record label that has managed to survive for half a century without making a single concession to mainstream tastes. If Stanley Kubrick’s landmark film 2001: A Space Odyssey was, according to film critic Michael Benson “an art film on a Hollywood budget,” it could be argued that ECM has long been a boutique label in the guise of a music industry behemoth. If you’ve been in a record store, you’ve seen ECM records. While the two previous installments of Aquarium Drunkard’s ECM Records Guide compiled many of the label’s essential releases, this third installment focuses on the label’s contemporary output. 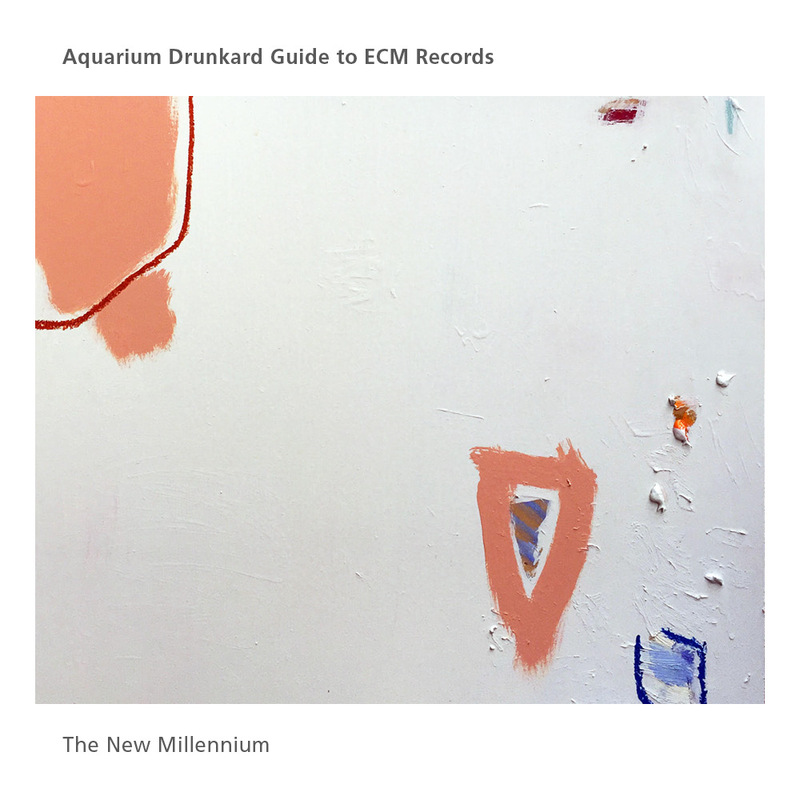 The new millennium has seen the release of countless ECM titles that easily stand alongside the best of the Towners, Jarretts, Garbareks, Webers, Abercrombies, and Rypdals, and deserve far wider recognition. Wolfgang Muthspiel Quinet – Father and Sun: Muthspiel is an Austrian guitarist with a tremendous musical mind and a seemingly inexhaustible reservoir of ideas. On his 2016 album Rising Grace he assembles a group of musicians who typify some of jazz music’s finest character traits: freedom, discipline, and curiosity. 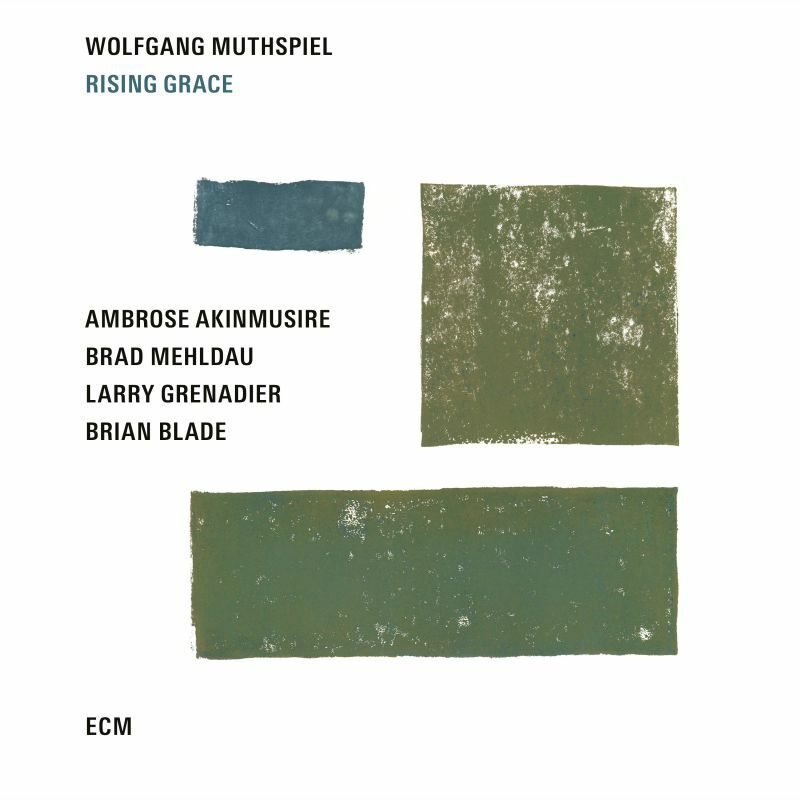 “Father and Sun” is a buoyant, contemplative tune showcasing the underlying virtuosity of Muthspiel’s sonically courageous group, which includes veterans Brad Mehldau on piano, bassist Larry Grenadier, and drummer Brian Blade, and the young trumpeter Ambrose Akinmusire. Standing out amongst such a prestigious group would be a tall order for any young musician, but the empathic and lyrical Akimmusire not only holds his own here, but often steals the show. Though the album version of “Father and Sun” is achingly beautiful, the live version on Youtube, seen here, is even better. 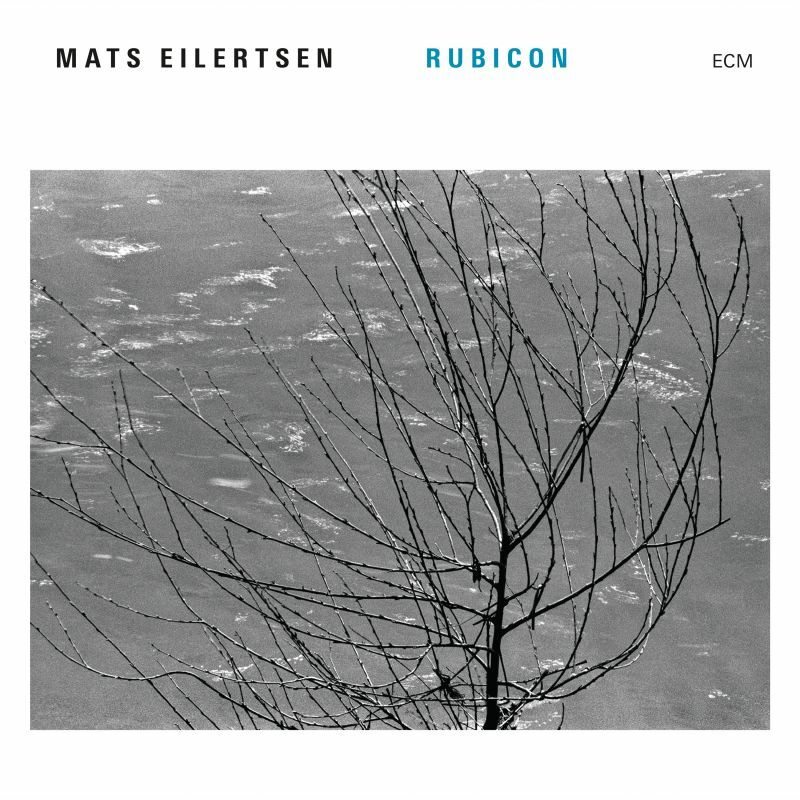 Mats Eilertsen – March: On 2016’s Rubicon, bassist Eilertsen leads a septet that includes, among others, guitarist Robert Dahl and vibraphonist Rob Waring, each of whom lends a specifically noirish, almost post-rock feel to Eilertsen’s unusual and introspective music. Even a good critic could make a fool of themselves groping for the appropriate poetry to describe Eilertsen’s compositions, which are redolent of nature; it is music that despite a clear foundation in jazz sounds more rooted in the Earth than what might emanate from a bandstand. At over eight minutes in length, this groove-based piece in zero gravity is given ample time to breathe and develop; saxophonist Trygve Seim is particularly strong, adding a muscular element to this dreamy, ethereal music. 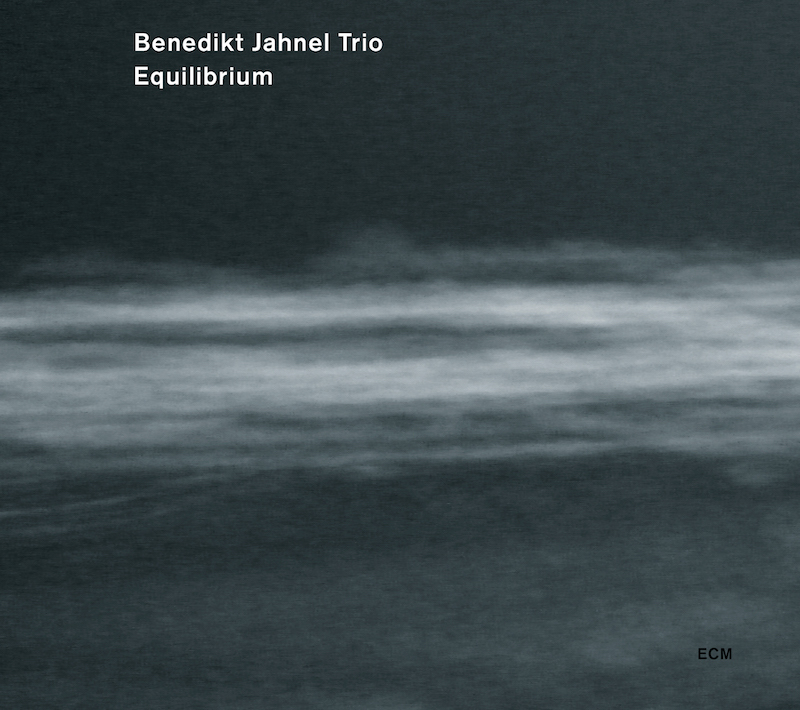 Benedikt Jahnel Trio – Sacred Silence: The list of great piano trios on ECM is long and daunting; if any whispers persist about this format being at a stylistic dead end, the small groups of Anat Fort, Colin Vallon, Wolfert Brederode, Giovanni Guidi, Ben Street, and Django Bates, to name just a few, do more than challenge that particular notion. Add to this esteemed group the young German pianist Benedikt Jahnel, whose 2012 release for the label, Equilibrium alternately accesses the balladic hauntedness of Paul Bley, the soft mellifluousness of Brad Mehldau, and the technical lucidity of Bobo Stenson. The melancholic “Sacred Silence” is a highlight, a spacious and impressionistic piece that could easily occupy the length of an entire album side and not overstay its welcome. 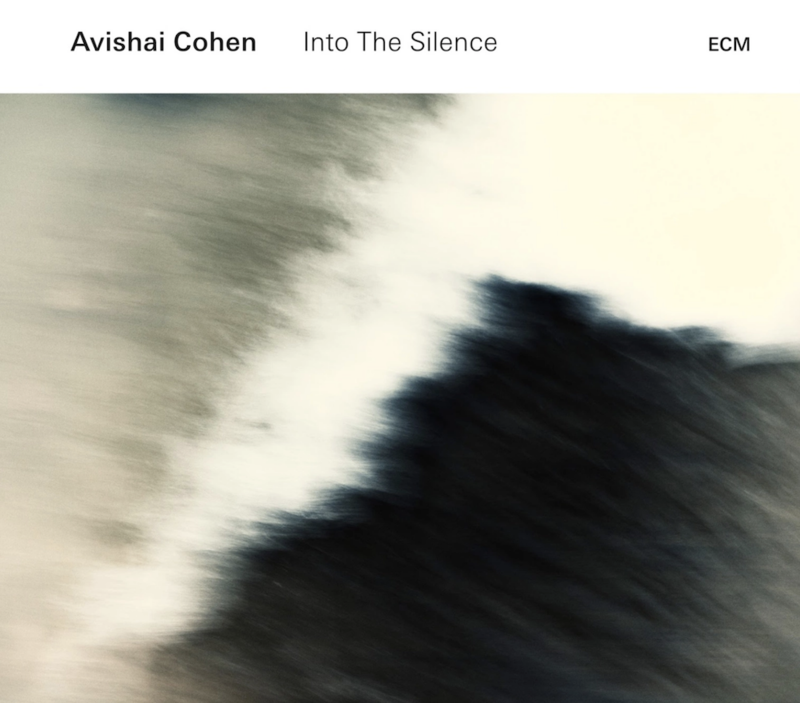 Avishai Cohen – Life and Death: Though it possesses a devotional, even sacramental component, the music of Israeli trumpeter Avishai Cohen somehow avoids preciousness at every turn. Cohen’s rounded, open tone is soft but not skeletal, perfectly suiting his striking, inviting compositions. “Life and Death” is a highlight of Cohen’s sensational 2016 album Into The Silence, a perfect example of both his melodicism and his mischief. Be sure to listen for pianist Yonathan Avishai’s brief and unexpected shift to rhythm and blues and back; it’s a thrilling, laugh-out-loud moment that suggests the ghost of Ray Charles descending on Studios La Buissonne for a single bar. Cohen is one of several of the label’s young stars, and with good reason; his best work is yet to come. 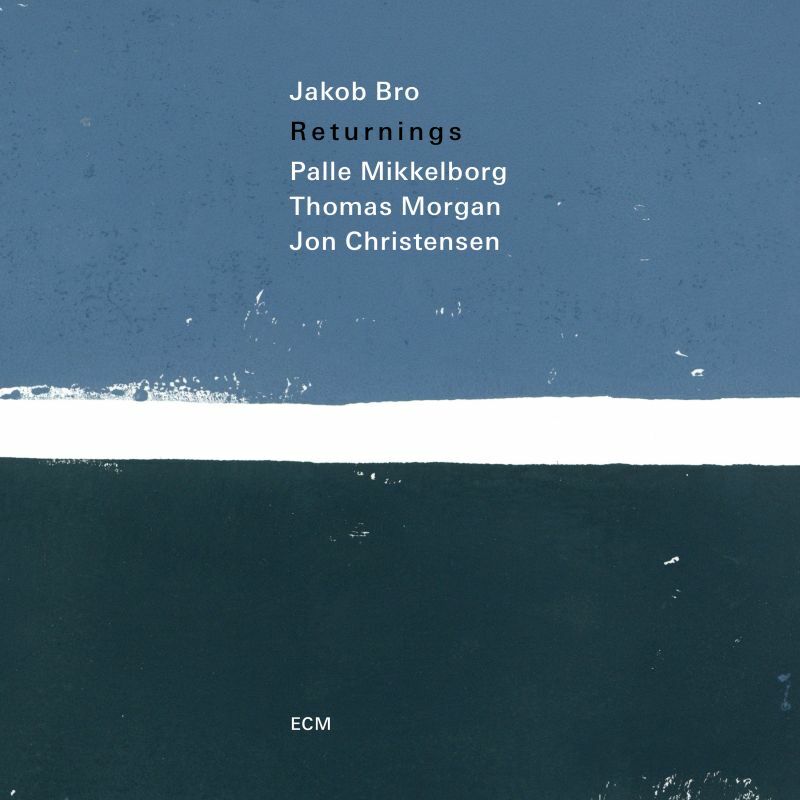 Jakob Bro – Song For Nicolai: If I had to choose a single latter-day ECM album to convince a skeptic that ECM’s output is as good as it has ever been, it would be 2018’s Returnings by Danish guitarist Jakob Bro. Augmenting his regular trio of Americans Joey Baron and Thomas Morgan with legendary trumpeter Palle Mikkelborg was an inspired decision; Mikkelborg immediately hones in on Bro’s aesthetic and adapts to it without sacrificing his immediately recognizable musical voice. The influence of Bill Frisell is evident in Bro’s looping phrases and arpeggios, as well as in his atmospheric probing, but Bro’s sweet, fragile melodies are all his own. 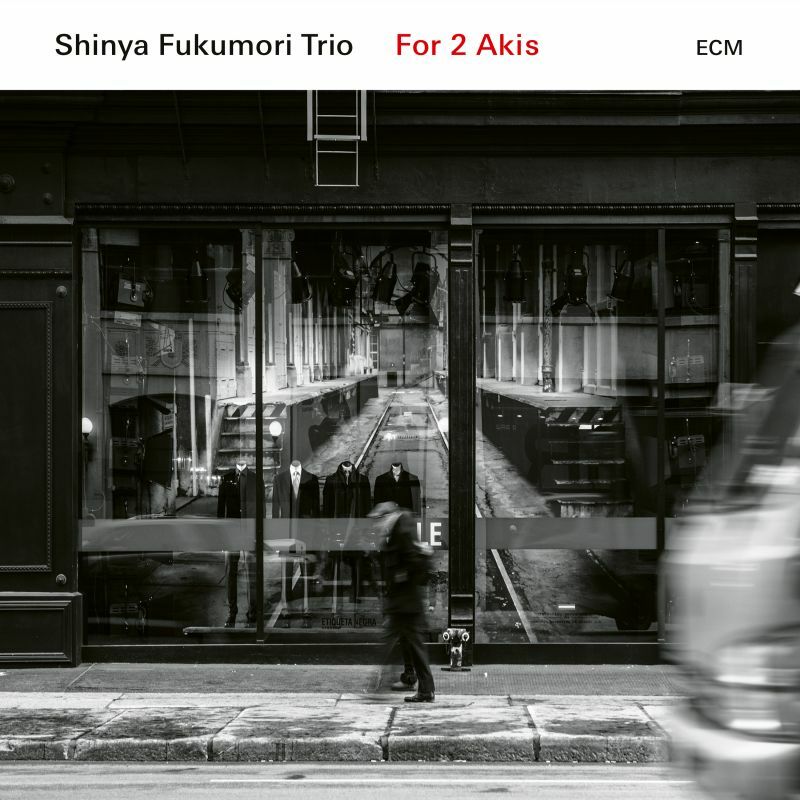 Along with the Shinya Fukumori Trio’s For 2 Akis, Returnings is one of the ECM’s post-millennial masterpieces. Anouar Brahem – Bahia: Whether pairing South American bandoneonists with German string quartets or Norwegian saxophonists with Medieval vocal ensembles, Manfred Eicher has made the practice of integrating the best of all possible musical worlds a career-long strategy. As a result ECM has long promulgated and exemplified the borderless possibilities of improvisational music. 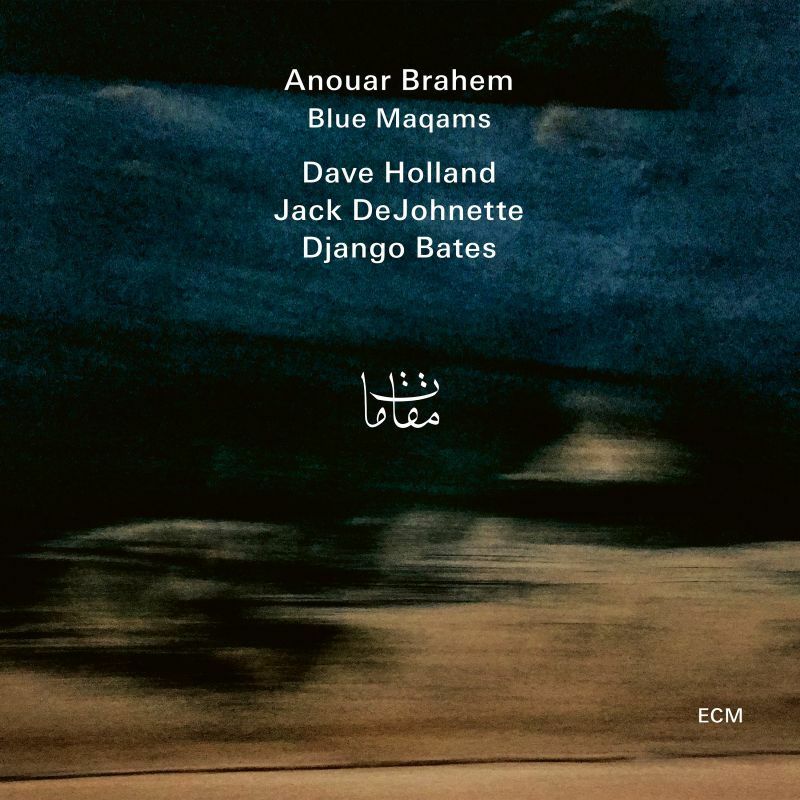 Nowhere are the fruits of such practice as evident as on Anouar Brahem’s eighth release for the label, 2017’s Blue Maqams. There is little precedent for a group of this kind, which pairs the Tunisian oudist with one of the finest rhythm sections in jazz: Dave Holland, Jack DeJohnette, and Django Bates. While some of Brahem’s instrumental contemporaries like Simon Shaheen and Rabih Abou-Khalil have successfully blended the sound of the oud with traditional or deconstructed jazz accompaniment, few have done so as seamlessly or with such depth. On the riff-y and infectious “Bahia” the sound of a vibrant folk form combines with a bedrock of theory and a questing sense of improvisational adventure; such a convergence hearkens back to the pancultural music of polymath Don Cherry, who, in many ways, provided ECM its aesthetic roadmap. 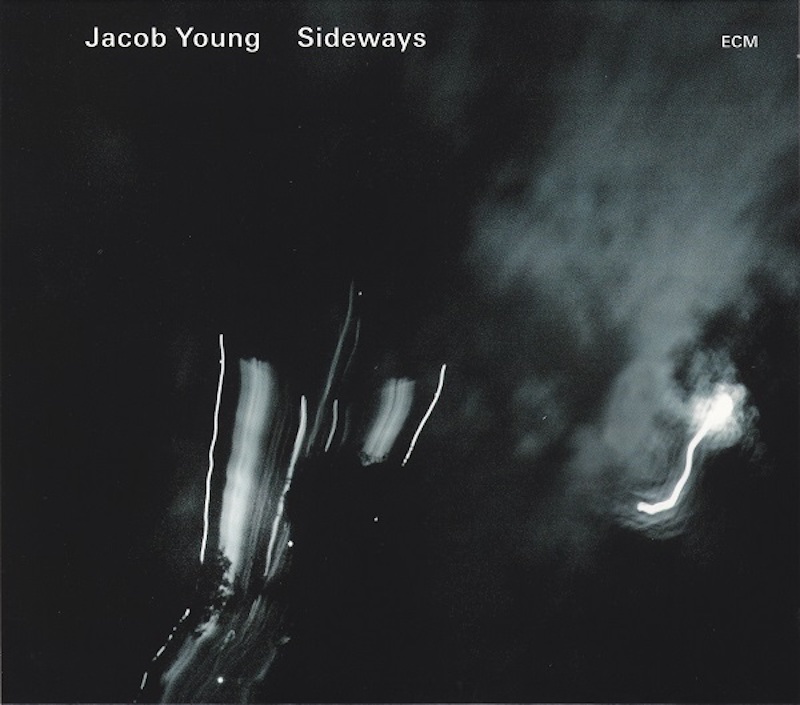 Jacob Young – Time Rebel: Norwegian guitarist Jacob Young was a student of Jim Hall, and it shows in his nimble and dynamic playing. The murderer’s row of accompanists on Young’s 2007 album Sideways—Mathias Eick on trumpet, Vidar Johansen on reeds, Mats Eilertsen on double-bass, and the ubiquitous Jon Christensen on drums—provides a skeleton key to some of the label’s greatest latter-day releases: if you see any of these names on an ECM record, buy it on sight. “Time Rebel” showcases Young’s beguiling melodic sensibility as well as the group’s rhythmic elasticity; Christensen, as always, provides a clinic in subtlety and restraint. Florian Weber – From Cousteau’s Point Of View: “From Cousteau’s Point of View” appears on this year’s Lucent Waters, pianist Weber’s second release for the label following a telepathic collaboration with the fine trumpeter Markus Stockhausen. 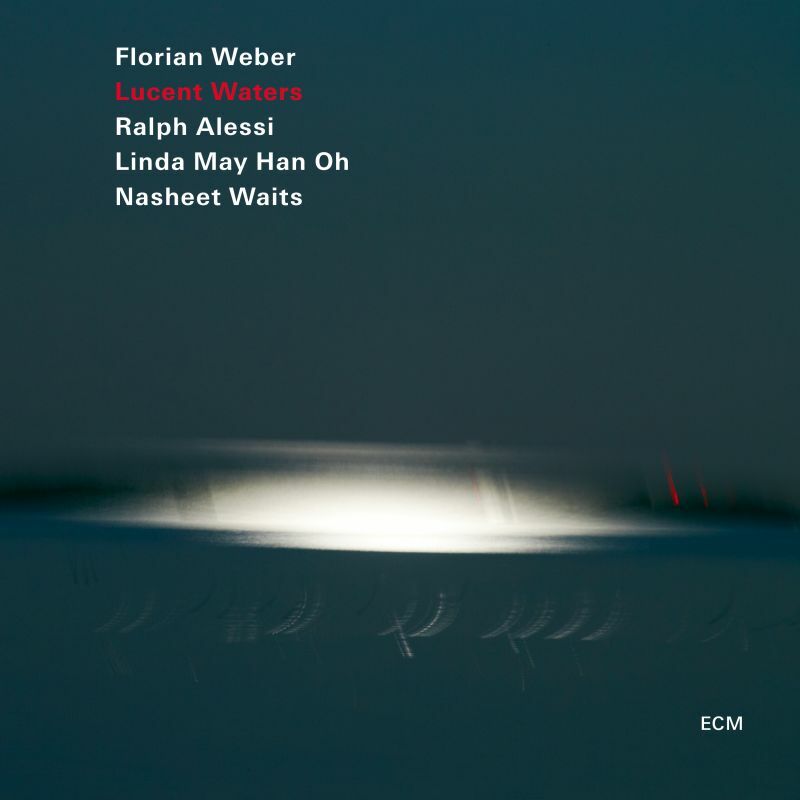 Here Weber is joined by bassist Linda May Han Oh, drummer Nasheet Waits, and sensational trumpeter Ralph Alessi, the latter of whom appears on three tracks, including this one. What sounds like a “Gloria’s Step” quote is somewhat misleading: Weber is far more athletic and flashy a player than Bill Evans, though he does possess much of the master’s preternatural ability to evoke mood and memory, as proven by this gentle and gorgeous tune. 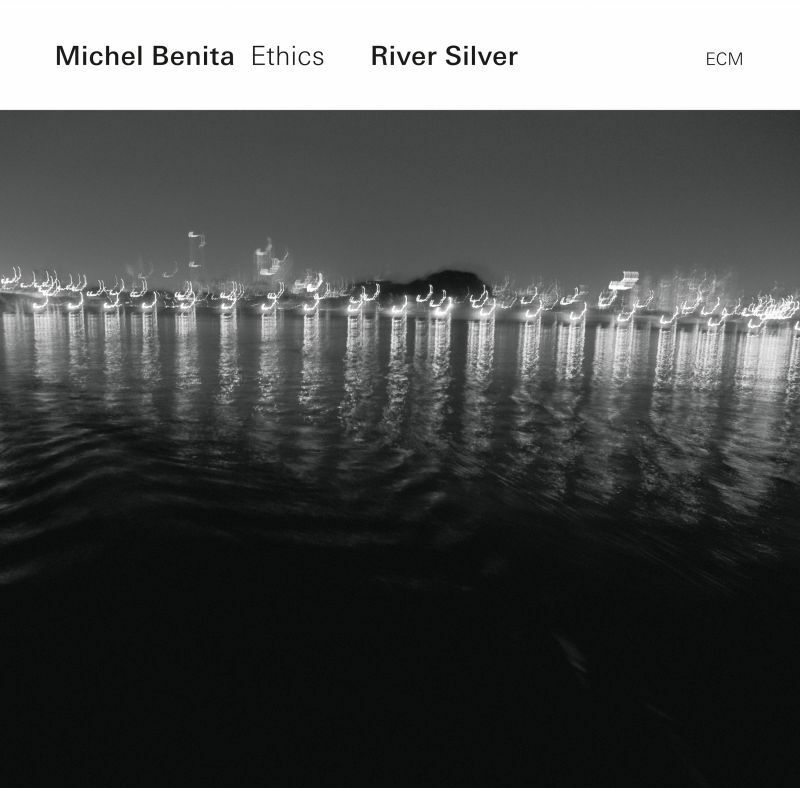 Michel Benita / Ethics – I See Altitudes: On River Silver, the unlikely combination of electric guitar and electronics, bass, flugelhorn, drums, and kora probably shouldn’t work as well as it does; leave it to producer Eicher and bassist Michel Benita to make such a combination sound as natural and consonant as any piano trio. Flugelhorn player Matthieu Michel and bandleader-bassist Benita are in especially fine form, but it’s Mieko Miyazaki who shines brightest, alternately providing texture and supplying a rhythmic base for the group’s intimate, meditative improvisations. On album highlight “I See Altitudes” the line between patiently unfolding improvisation and compositional complexity is often blurred: out of a murk of what sounds like free play, instruments emerge to state a theme in harmony before trailing off in different directions like kites in a light breeze. 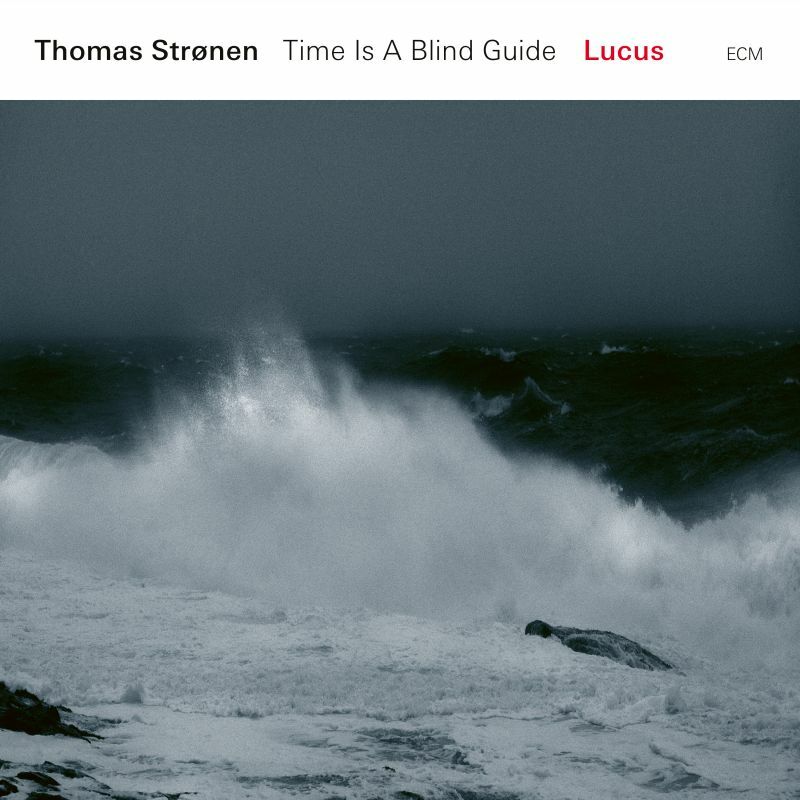 Thomas Strønen’s Time Is A Blind Guide – Weekend: Though the absence of a horn might for some ears scan as chamber jazz that is too much chamber and not enough jazz, the high points of Lucus, the 2018 album by percussionist Thomas Strønen’s group Time Is A Blind Guide, suggest that this is an arrangement that perfectly suits Strønen’s moody, tender compositions. For evidence of this look no further than the haunted and somber “Weekend,” which captures the deft interplay of strings and piano over vaporous puffs of bass and sharp, breezy percussion, rendered with an open-aired transparency that sounds capacious even by ECM standards. Be sure also to check out Strønen and saxophonist Iain Ballamy’s improvising collective, Food, which occasionally features guitarist Christian Fennesz. Shinya Fukumori Trio – Hoshi Meguri No Uta: As a leader, drummer Shinya Fukumori is egoless; at various points during For 2 Akis, one could easily be convinced that either of his two bandmates were the ones running the show. This is not to say that Fukumori’s playing is ever second-rate or perfunctory, only that his restraint clearly reveals a level of maturity and dynamic sensitivity that belies his age. “Hoshi Meguri No Uta” suggests a cat and mouse game between the lithe saxophone of Matthieu Bornenave and the wistful piano of Walter Lang, each of whom appear to chase the lullaby-like melody up a spiral staircase, while Fukumori ramps up tension with judiciously deployed accents and rattling, sputtering rolls. If you buy only three ECM albums released this decade, make For 2 Akis one of them. Andy Sheppard Quartet – Thirteen: Andy Sheppard is a changeling: downright skronky one minute (see his work with the group Trio Libero) and Zen-like and balladic the next, he’s also just as comfortable playing Coltrane licks as he is writing for large brass ensembles and chamber orchestras. And did we mention his trip-hop album? Such eclecticism makes Sheppard a difficult artist to pin down, but one gets the impression that the British saxophonist wouldn’t have it any other way. 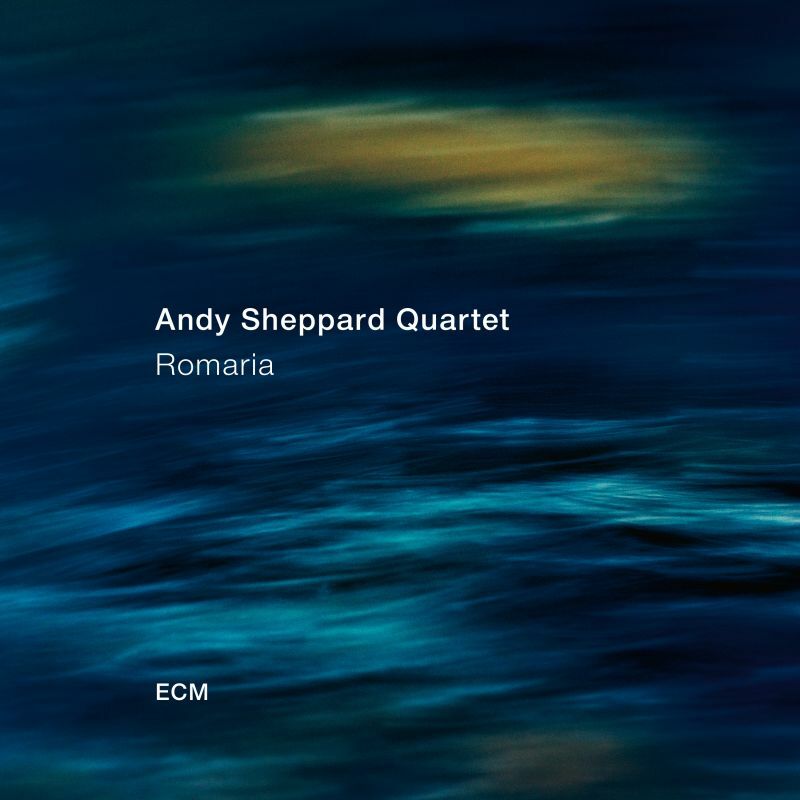 Romaria, his quartet’s second album, finds Sheppard firmly in nocturnal mode. On the frenetic “Thirteen,” a track composed in 13/8 time (hence the title), Sheppard’s keening soprano—here sounding wet and slippery in a way that reminds me of Jackie McLean— intones powerfully while bassist Michel Benita and drummer Sebastian Rochford puzzle out support and Eivind Aarset’s guitar provides undulating swells. It’s graceful, stately, and a bit icy; just three of Sheppard’s many moods. 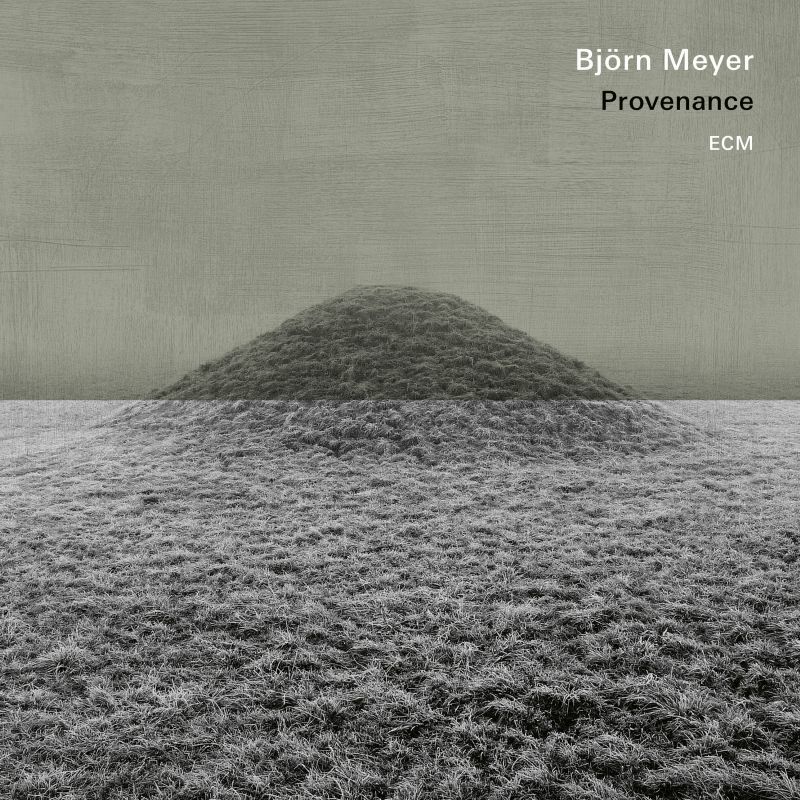 Björn Meyer – Trails Crossing: Performed entirely solo on an 6 string electric bass guitar,Björn Meyer’s ECM debut Provenance is marked by meditative improvisations that exude powerful sophistication and depth. A former member of Nik Bärtsch’s fractal “Zen funk” ensemble Ronin, Meyer is well regarded as an innovator and, like cellist David Darling before him, views his instrument not as a tool of fixed and limited tonal possibilities but a means to any number of musical ends. On the pastoral and romantic “Trails Crossing,” ambient backward effects hover behind soft fingerpicked arpeggios that might have fit nicely on an early Windham Hill’s Guitar Sampler (think Peter Maunu). Meyer’s range of sounds, textures and moods is quite remarkable given his instrument’s superficial limitations, and Provenance is perhaps the rare solo bass album that will appeal not only to non-bassists, but to non-musicians as well. 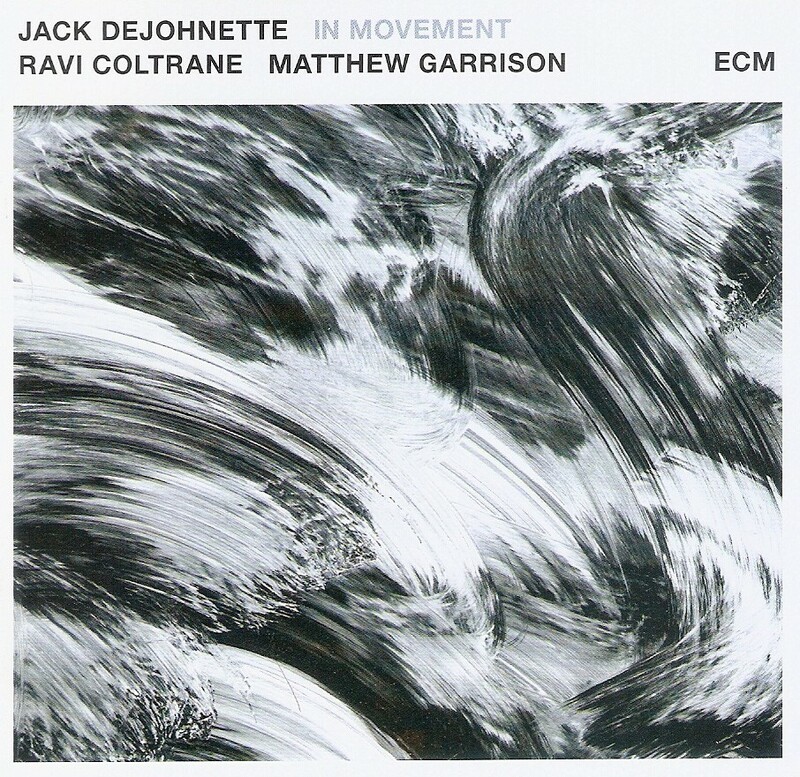 Jack DeJohnette, Ravi Coltrane & Matt Garrison – Two Jimmys: Like the label on which is was released, In Movement is a shining example of a refined aesthetic. For the virtuosic DeJohnette—one of the few ECM regulars whose life in music, lasting over sixty years, exceeds that of the label itself—superlatives are inadequate and unnecessary. Coltrane, who plays tenor sax on two tracks on In Movement and soprano on the rest, is an astonishing player capable of depths of creative expression that easily transcend his birthright; he is very much in his element here. Garrison serves as a kind of modernizing agent whose electric bass, synth, and effects provide exhilarating swatches of color and texture. The eerie “Two Jimmys” is a shared tribute to both Garrison’s father and Jimi Hendrix. While DeJohnette’s skittering hi-hat and snare accents foreground the intricate groove, and Coltrane’s probing sax explores every possible melodic nook and cranny, Garrison sculpts ominous waves of ambient earwash. The result is modern music of uncommon power and beauty. Ferenc Snetberger – Titok: Like his contemporary Dominic Miller, another ECM guitarist with a penchant for melodic and rhythmic abstraction, Snetberger makes a case for the guitar as a lead jazz instrument while managing to avoid easy comparisons with jazz guitarists of the past. Though performing on the conspicuously classical-sounding nylon string guitar, the Hungarian-born Snetberger is a risk-taker and modernist all the way, as likely to reference the Roma music of his home country as Brazilian pop. 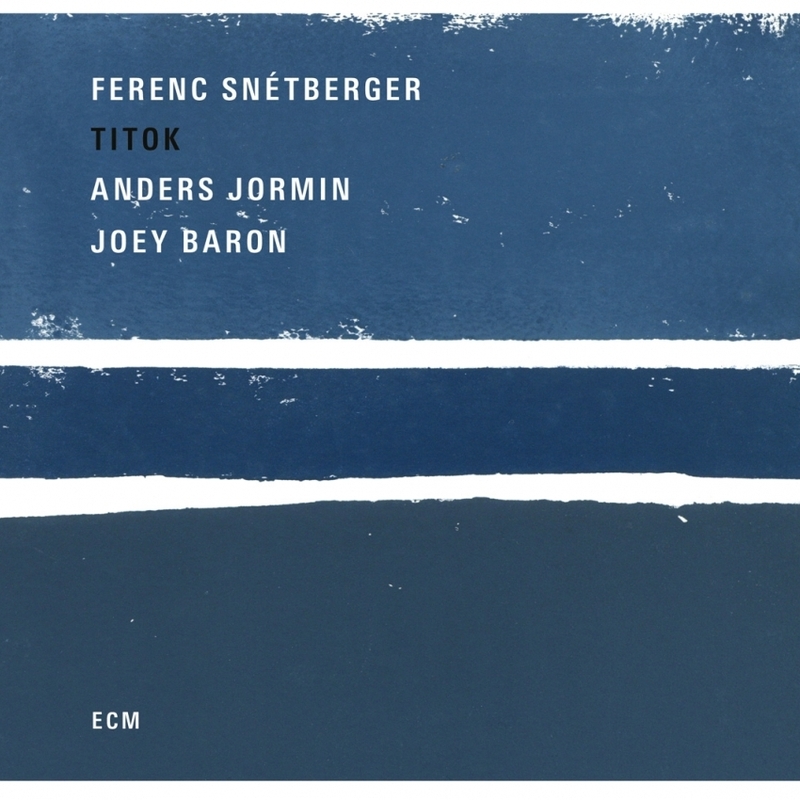 This, the title track to his 2017 album Titok, finds Snetberger and his transatlantic trio—which includes Swedish bassist Anders Jormin and American drummer Joey Baron, who here occasionally plays his kit with his hands—in fine form, with Jormin in particular lending a complementary elegance to Snetberger’s expansive, rhapsodic compositions.